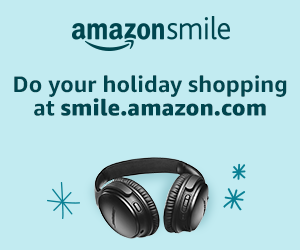 Do your shopping at smile.amazon.com/ch/74-2861614 and AmazonSmile donates to Planned Living Assistance Network of Central Texas Inc.
State Employee Charitable Campaign 2018! 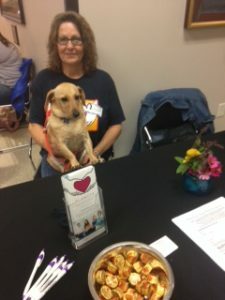 Debbie Webb, Executive Director, Mary Adams, Board Member, plus staff members Jim Jackson, Lynn Lasky, Tommie Calfee and Therapy Dog Chili Patene, represent PLANCTX at an SECC fair to tell State Employees about our programs and services! We envision all people living mentally healthy lives. PLANCTX serves adults throughout Central Texas who have moderate to severe mental health conditions such as schizophrenia, schizoaffective disorder, major depressive disorder, bipolar disorder, generalized anxiety disorder, obsessive compulsive disorder, other mood and cognitive disorders, and co-occurring substance use disorders. 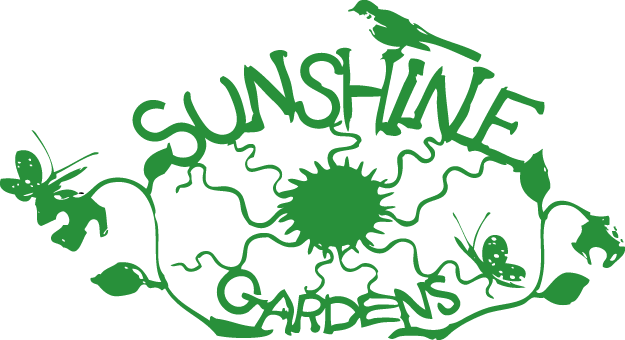 In addition, we offer independent services and support to the family members and caregivers of our clients. Planned Living Assistance Network of Central Texas, Inc. (PLANCTX) is a non-profit agency providing a healthy, welcoming recovery community to persons with mental health challenges and any family members or other caring persons of their choice. Our behavioral health services include care management, counseling, and peer assistance. Through fact-based information, encouragement, individualized services, hope about diagnoses, and treatment options, individuals more successfully manage their symptoms to attain wellness and better quality of life. Our bilingual staff of care managers (CM), certified peer specialists and peer assistants (CPS/PA), counselors (licensed clinical social workers-LCSW, licensed professional counselors-LPC, PhD therapists) and licensed chemical dependency counselors (LCDC) are highly trained and experienced, specializing in working with the entire family. Family members founded PLANCTX more than twenty years ago to help fill the gaps in other mental health services. We remain a family-oriented service provider.